digitalDREAMBOOK.com is a fan based website for Hallmark Collectors. It is in NO way affiliated with or represent Hallmark Cards, Inc.
To access this site, please log in or register. If you would like to become a Full member of this site, please complete your profile using accurate and verifiable information, including: your name, address and phone number. Once we receive your completed profile, we will upgrade your status thus allowing you access to all areas of the site including the 'Latest News' and 'Sneak Peek' sections. Please also note: part of the registration process requires manual activation, as such, please allow us 24 hours (after you submit your profile) to complete this process. 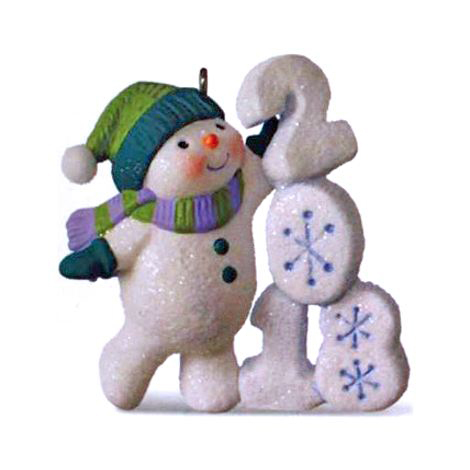 Our goal at digital DREAMBOOK is to provide all of the latest news and information surrounding upcoming Hallmark products while maintaining a historical archive of past Keepsake ornaments and other Hallmark collectibles. As we develop this site look for continual enhancements and features to add to your collecting enjoyment. In the near future we will be opening up a forum so that our members can discuss Hallmark and collecting related topics and share their enthusiasm for Hallmark products. digitalDREAMBOOK.com is a fan based website for Hallmark Collectors. We are in NO way affiliated with or represent Hallmark Cards, Inc.